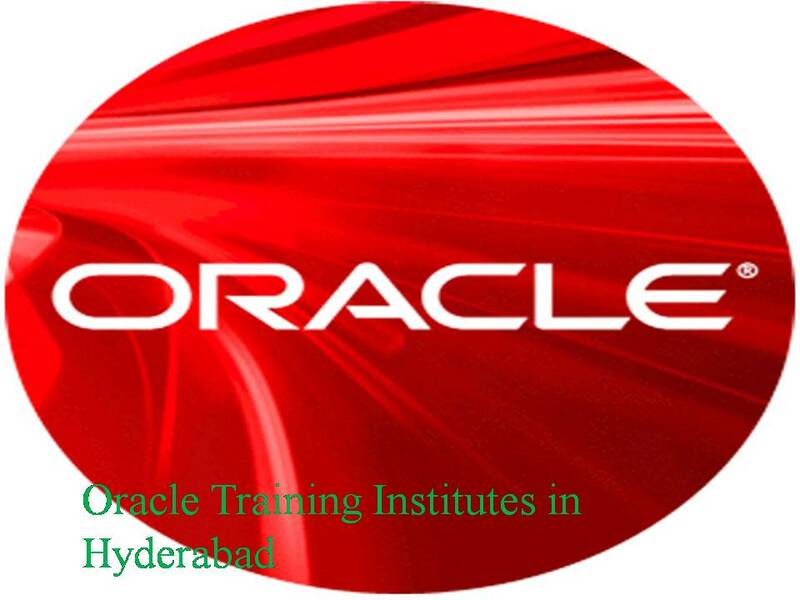 Oracle DBA, Career Edge, Oracle Apps-Technical and Fuctional VLSI, Matlab, Etc……. Address: 2nd Floor, Durga Bhavani Plaza, Satyam Theatre Road,Ameerpet, Hyderabad, Telangana 500016. Address: 2nd Floor, Green House, Beside Aditya Trade Center, Ameerpet, Hyderabad. Address: 8-3-214/7, 2nd Floor, Sanjeeva Nagar Colony (W), Above HDFC Bank, S.R.Nagar, Mothi Nagar, Vengal Rao Nagar, Ameerpet, Hyderabad, Telangana 500038. Address: Surabhi Lotus Complex, 2nd Floor, Ameerpet, Next to Image Hospital, Opp.to R.S. Brothers, Telangana 500016. Address: Eurekha Court Building, B1, 3rd Floor,, Before Image Hospital, Next To Bata Show Room,, Ameerpet, Hyderabad, Telangana 500073. Address: B1,3rd Floor, Eureka Court, Near Image Hospital, Ameerpet, Hyderabad, Telangana 500073. Address: Flot no 204, Annpurna Block, Aditya Enclave, Ameerpet, Satyam Theatre Road, Hyderabad, Telangana 500016. HADOOP & BIG DATA,SPARK & SCALA, DATA SCIENCE, AWS TRAINING, DEVOPS, RPA TRAINING, Etc….